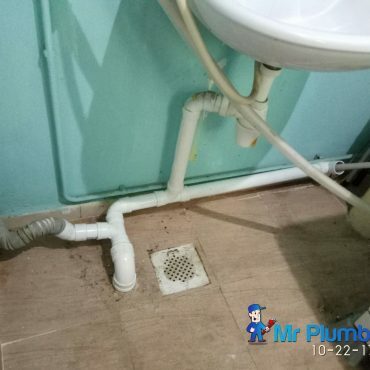 We offer a full range of plumbing services, including Plumbing Chokes, Plumbing Installation, Replacement & Repair, Plumbing Leakage & Pipe Leak Repair. 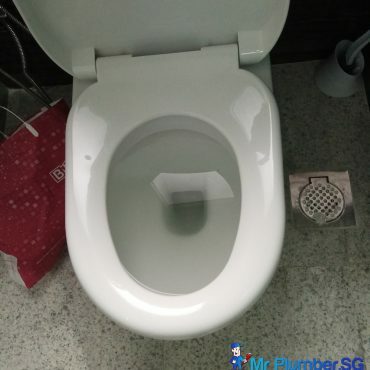 Please call Mr Plumber Singapore at +65 6653 6258 to enquire more. 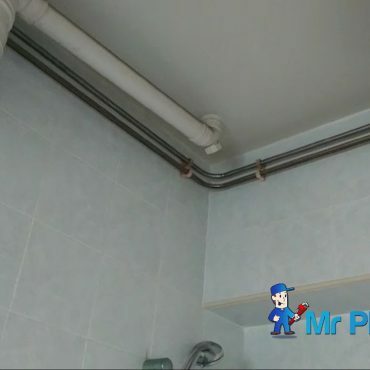 Are you looking for someone to fix your plumbing repairs or installations? 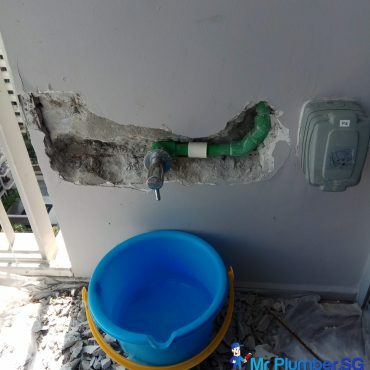 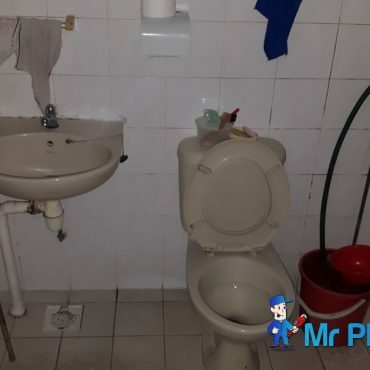 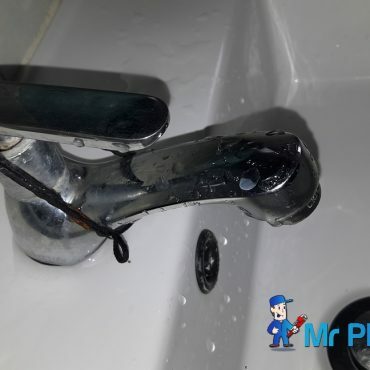 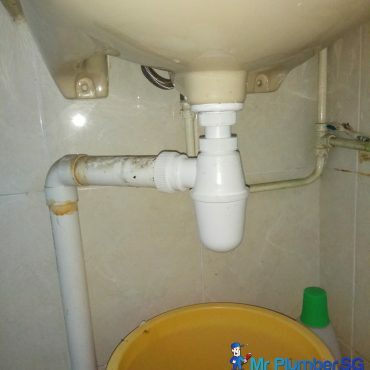 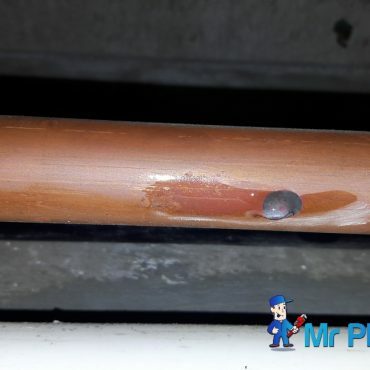 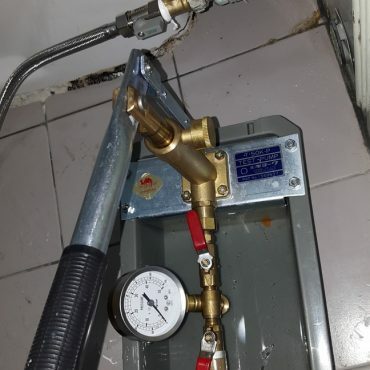 Do you want affordable and competitive prices for complete plumbing services Singapore, then you are at the right place, because Mr Plumber provides quality and effective plumbing services to residential and commercial customers throughout Singapore. 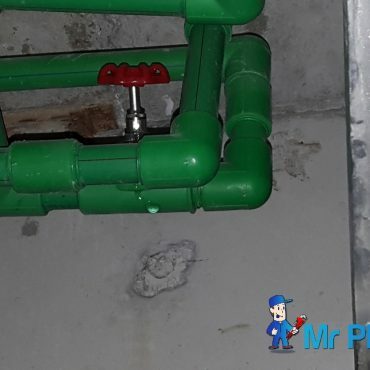 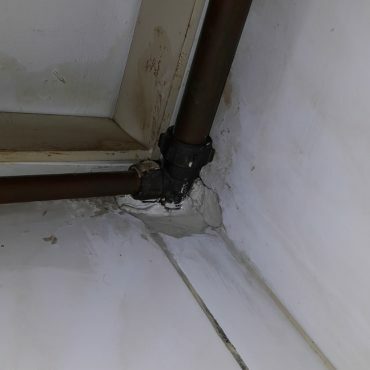 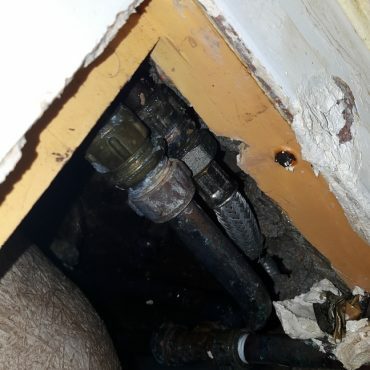 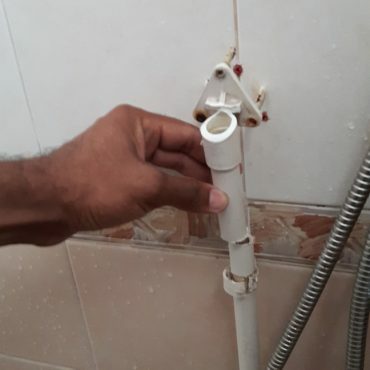 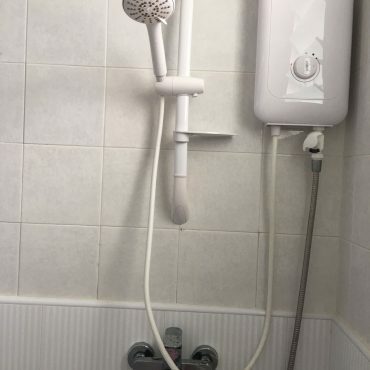 We have extensive experience with more than 10 years, solving thousands of cases and we can do every plumbing problem, be it a big or small plumbing job. 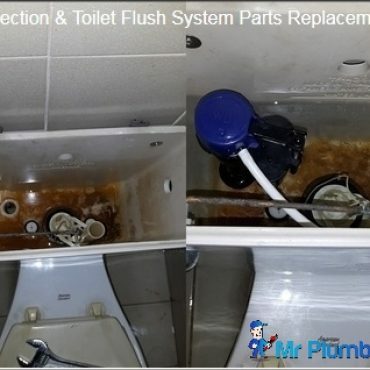 We believe in providing trustworthy services that our customers can use for long term.